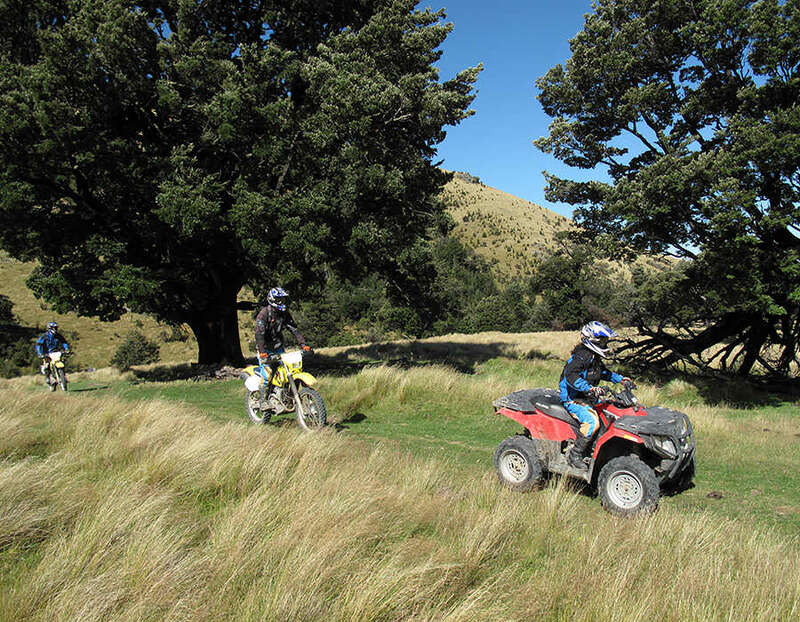 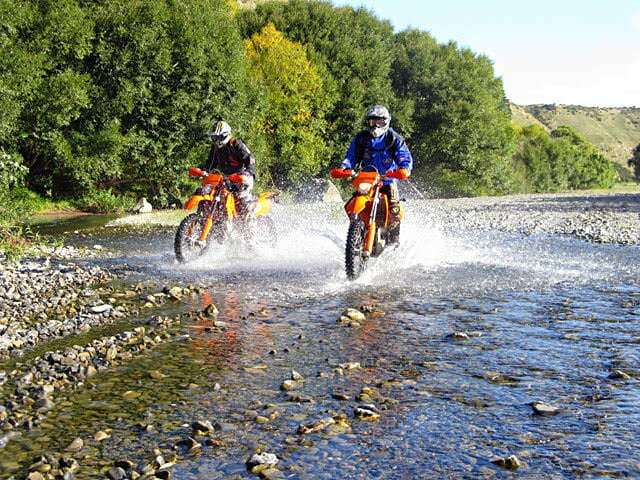 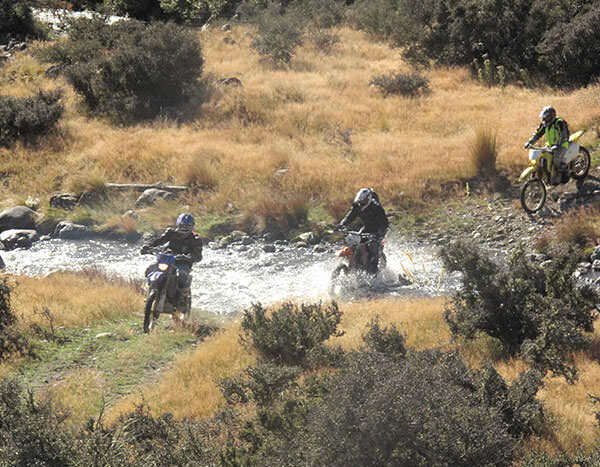 Experience an amazing multi day offroad tour, traversing Canterbury high country with a rental trailbike or KTM enduro bike. 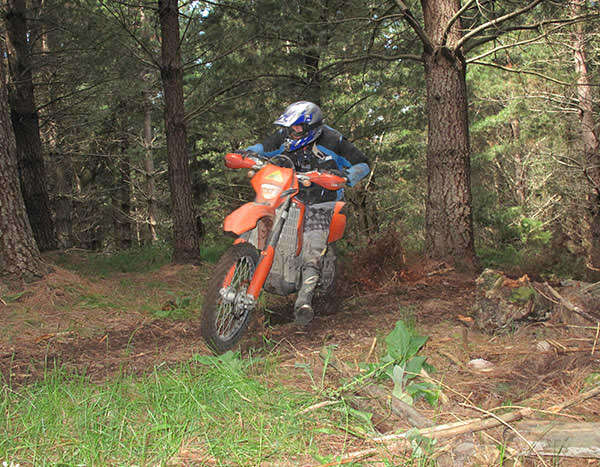 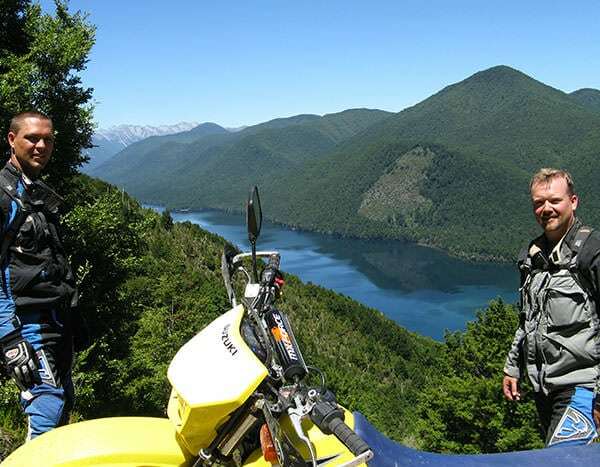 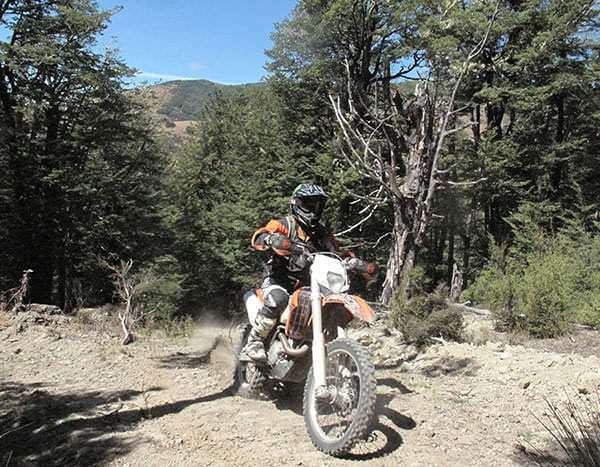 Alternatively, if you have your motorbike license you can choose a dual sport multi day tour, and traverse the South Island on a mix of on- and off-road bike riding. 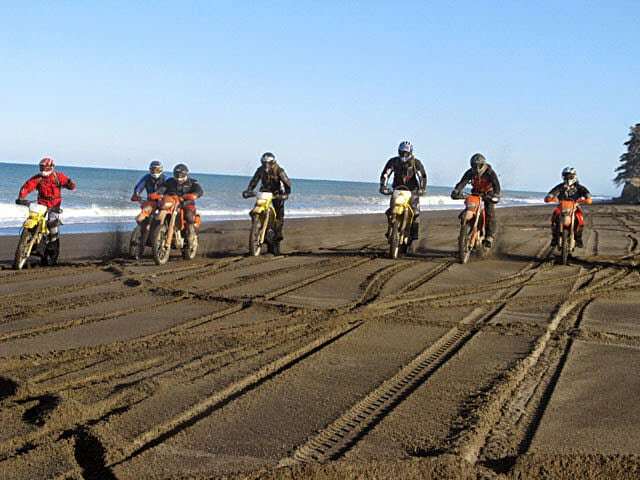 Start your New Zealand motorcycle multi-day adventure here!